Victory offers three levels of Card Memberships — Victory, Ocean and Elite. Every card has its own benefits, rewards and bonuses. Use the Card to earn points, redeemable for your boarding fee, food and beverages, gift shop items, and more. Those players who qualify will also receive monthly offers and discounts in the mail based on their gaming activity. Victory’s Players Club is the only Players Program in Florida that allows you to convert points into free play! 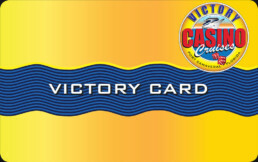 Sign up for your Victory Card to receive free play, free food and free beverage, gift shop items, and more. 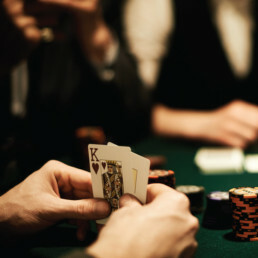 Players who qualify will also receive monthly offers based on gaming activity. You must have a Victory Card to participate in our exciting promotional offers, discounts and incentives. How players earn points and redeem them. 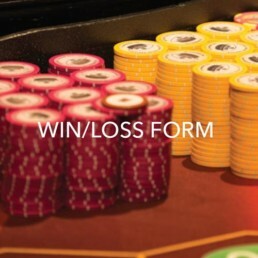 Points are earned based on your monetary play on every table or slot. You can redeem points directly on the slot machines. At the gaming tables, a host or supervisor near your table will remove the points from your Card and give you match-play coupons.